Could charge to any mobilephone, 2200 3S battery (test 12.6V-11.2V) could at least charge 4 iphone. Multifunction. This small gadget not only could be used as cell phone charger but also be adopted to charge ipad, camera or USB fan. 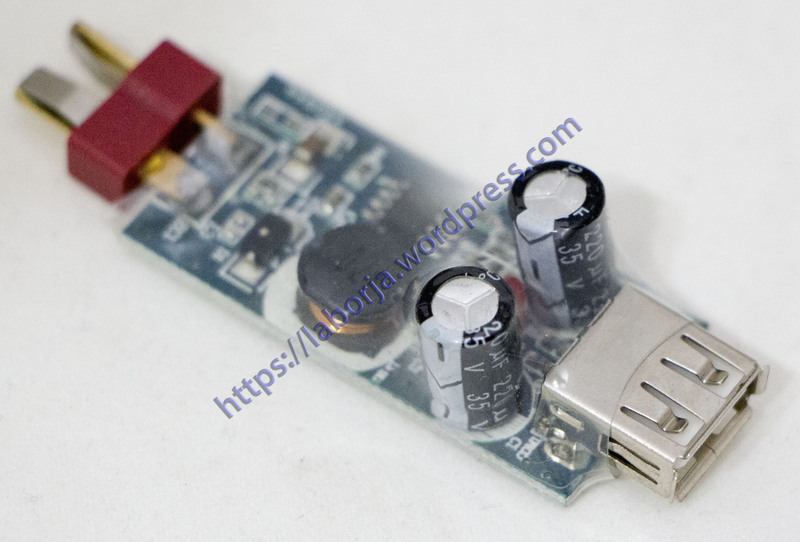 If you has a usb extension board, you could charge 3 pcs cell phone with 1 lipo battery at the same time.